The right homeowners insurance is something you hope you never need, but if you do, you need it to be the right policy for you and your property. Through our years of experience BUA has developed two unique products that help fill gaps in traditional Homeowners Insurance. Coastal or Secondary Homeowners Insurance is designed for secondary or coastal homes valued at between $100,000 and $10,000,000, and can cover liability, replacement cost, personal property and living and rental costs. Dwelling Fire Insurance targets second homes, seasonal homes, or rental homes in Massachusetts that cannot be covered by traditional homeowners insurance policies. Insurance agents able to provide 10+ accounts will be given access to BUA Xpress, our online platform which is available 24/7. All Risk” form (ISO HO-3). We can also provide coverage for art work and other valuable possessions. We provide a home inspection/appraisal service to establish your home’s replacement value. High Profile Individuals/Celebrities can be insured and liability can be provided. As much as $1,000,000 of Personal Liability insurance can also be provided. Proposals provided within 24 – 72 hours upon receipt of a completed application. Replacement Cost provided all proposals. Policy can also include Excess Flood coverage above the Federal Flood Insurance. If your home is damaged by a covered loss, Homeowners Insurance will pay to repair or replace it. We recommend insurance coverage sufficient to replace your home if it is destroyed. Replacement cost is not the same as market value, which usually includes the value of land and location! Don’t be underinsured! Insure for the actual cost to rebuild your home using today’s labor and material costs! Personal property you own or use is covered when you are anywhere in the world. The amount of coverage that applies is normally 50% of the replacement coverage amount for your home. Payments are made on a replacement cost basis – that is, “new for old” with no deduction for depreciation. Certain types of personal property such as jewelry, silverware, and fine art have special limits of liability or ceilings as to how much will be covered. These can be fully covered if you tell us about them. This coverage is usually applied to primary homes. If your home is destroyed or damaged and not in livable condition, then the cost to rent a home similar to your own would be covered until your home is repaired or the limit of this coverage is reached. The amount usually offered is equal to 20% of the dwelling coverage amount. Contact us today for more information, or download the Insurance Application or Builders Risk Application. 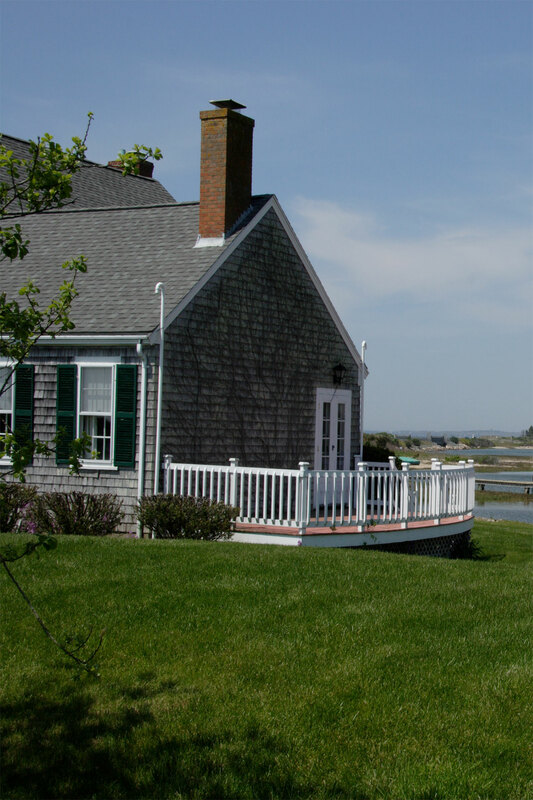 BUA Insurance Fire Dwelling Insurance conforms with Massachusetts guidelines for homeowners insurance for second homes, rental properties, vacation rentals, and other homes that do not serve as primary residences of the owners. Agents able to provide 10+ accounts will be given access to BUA Xpress, our online platform which is available 24/7. Download a Homeowner Insurance application here.